Tata Sky which is currently in the process of migrating its subscribers to the new Trai tariff regime has also started notifying its subscribers regarding the removal of access fee on High Definition (HD) channels. Notably, before the new broadcasting regime, Tata Sky used to charge Rs 175 as the HD access fee, but it has been removed now. With this move, Tata Sky customers with HD compatible set-top box will now be able to watch HD channels by just subscribing for the channel. Notably, Tata Sky also introduced various HD add-on packs to take on the competition. To recall, Tata Sky was the only DTH provider which was against the new DTH tariff scheme introduced by Trai, but right now, it’s the best service provider in the industry, thanks to its smooth migration and wide-range of subscription plans. Tata Sky is informing the removal of HD access fee via an SMS. What is Tata Sky HD Access Fee? 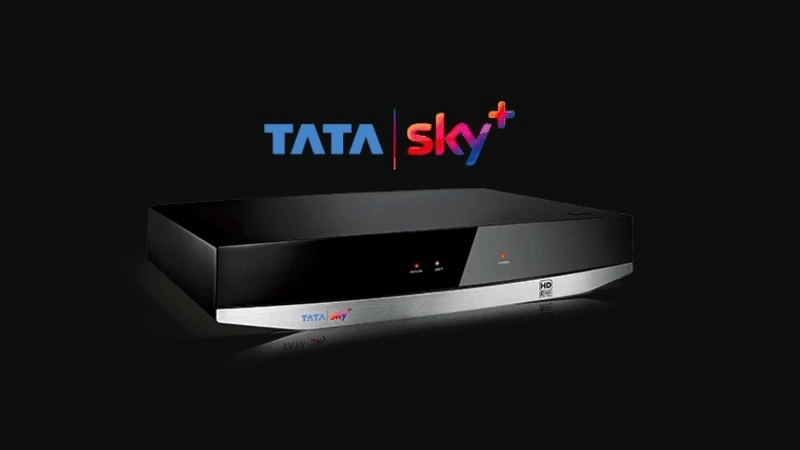 If you are a Tata Sky subscriber, then you will know that Tata Sky has a different way of pricing its packs as it includes the HD channels even in its base pack. The service provider, however, charges an HD access fee for the subscriber which they have to pay to access the HD channels. It is worth remembering that back in 2015 when HD channels were catching the whiff of popularity nationwide, Tata Sky occupied the largest share of India’s DTH subscriber base and as such the platform decided to hike the prices of its HD access fee. The monthly fee for HD access was increased by Rs 50 from Rs 125 to Rs 175. The semi-monthly and the annual fee for the same was also hiked, from Rs 750 to Rs 990 and Rs 1,500 to Rs 1,925 respectively. As you would expect, the subscribers of Tata Sky were not happy with the move but to watch the HD channels, the consumers had no choice but to make do with the new arrangement. But, with the new Trai tariff mandate in place, Tata Sky has come up with a new change in its pricing and has entirely revoked the HD access fee. Now, the provider will be operating on a different pricing scheme as it will charge a network access fee with a base pack price of Rs 130 plus GST for 100 SD channels or 50 HD channels. On top that, the provider will be charging NCF for channels plus the charge of the pay channels as the total cost for the subscribers. This new pricing pattern means that the provider will have no place in its pricing for the HD access fee. Tata Sky conveyed this news to the subscribers via a text SMS. The provider also added in the SMS that it has removed the Kids pack from its portfolio thus making it unavailable for any further subscription by the consumers. Tata Sky is informing its customers about this change via a text message. Wow, a new level of low for Chakri. Publish relevant articles instead of stupidity like this. Ok KGF Sir. We’ll only publish stupidity!